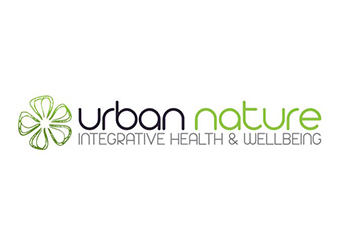 Balmain Natural Therapies offers Traditional Chinese Medicine, Acupuncture, Pregnancy and Remedial massage If you're experiencing health issues relating to fertility, IVF, food allergies, headaches and migraines, lethargy or stress, contact us to discuss an appointment. Find out more. Many of these herbal formulas have been around for hundreds or even thousands of years so their efficacy is well established. This form of medicine is usually given in conjunction with acupuncture treatments for best results. Find out more. Good health is more than just the absence of disease. When you are healthy you have the energy to live life to the full, with a positive mind and the passion to follow your dreams. Find out more. 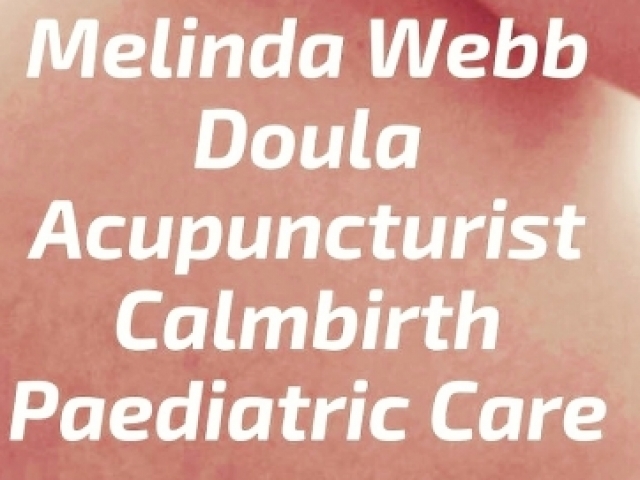 Melinda Webb Dr Chinese medicine, Calmbirth Practitioner, Doula & Doula Mentor, working in Women's Health & Wellbeing. 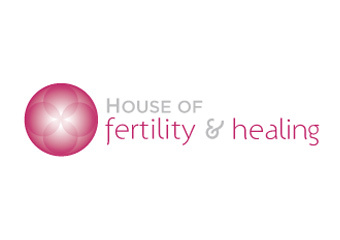 With a passion for pregnancy, natural labour, postpartum care. . Find out more. ‘Are you suffering from anxiety or depression? Call me today and together we can use E.A.S.T Eastern Acupuncture Somatic Therapy unlock your emotional blockages’ Get your energy and vitality back. Find out more. 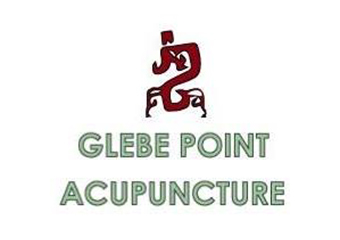 Glebe Point Acupuncture specialises in traditional acupuncture and herbal medicine - we are dedicated to supporting and optimising your health Our clinic is conveniently located in the old Valhalla Cinema building on Glebe Point Road and there is a bus stop right outside the building. Find out more. 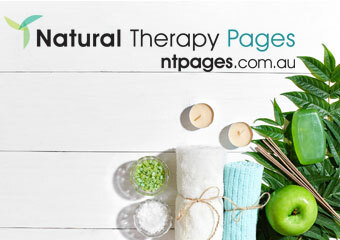 Treat what ails you the natural way with the help of one of our fully-qualified natural health professionals at Haberfield Health. Find out more. Traditional Chinese Medicine (TCM), Acupuncture, Moxibustion, Psychology. Find out more. Counselling, Psychotherapy, Psychology, Massage, Life Coaching, Acupuncture, Energy Healing, Kinesiology. Chat with our Client Support if you are unsure of the type of therapist to best suit you. Find out more. 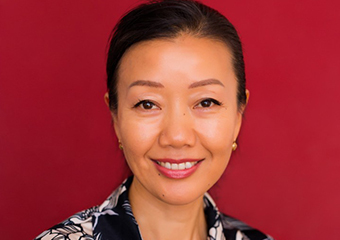 Winnie specializes in Instant Pain Relief, Gastrointestinal disorders, Chronic conditions, Sculpt and Lift Facials (no needles) and Energy Rebalancing. Find out more. Traditional Chinese Medicine (TCM), Shiatsu. Find out more. Acupuncture treatment and also Chinese herbal medicine, are both integral aspects of Chinese medicine practice which offer a gentle way to bring ease to your mind and body. Find out more. Acupuncture - Chinese Herbal Medicine - Cupping - Moxibustion. Find out more. YangJi Inner West Traditional Chinese Mecinie clinic provides you a variety of treatments for all different conditions in order to achieve best out come ​​You can be assured – we have a commitment to excellence when it comes to the level of care we provide. Find out more. Traditional Chinese Medicine (TCM), Acupuncture, Cupping. Find out more. Traditional Chinese Medicine (TCM), Acupressure, Acupuncture, Cupping, Herbal Medicine, Massage - Chinese, Massage - Deep Tissue, Massage - Pregnancy, Massage - Remedial, Men's Health, Moxibustion, Sports Injury Therapy, Trigger Point Therapy, Women's Health. Find out more. Traditional Chinese Medicine (TCM), Acupuncture, Cupping, Massage - Chinese, Massage - Remedial, Moxibustion. Find out more. Acupuncture. Chinese Herbal Medicine. Remedial Massage. Cupping. Hair Loss Clinic. Vitamins Shop. Find out more. Raymond has been a practicing acupuncturist, herbalist , remedial and bowen therapist at his Darlinghurst clinic for more than 25 years Specialising in sports injuries and pain management and internal medicine Traditional Chinese Medicine , including acupuncture chinese herbal medicine and massage , is an ancient holistic system . Find out more.